Welcome, neighbor. 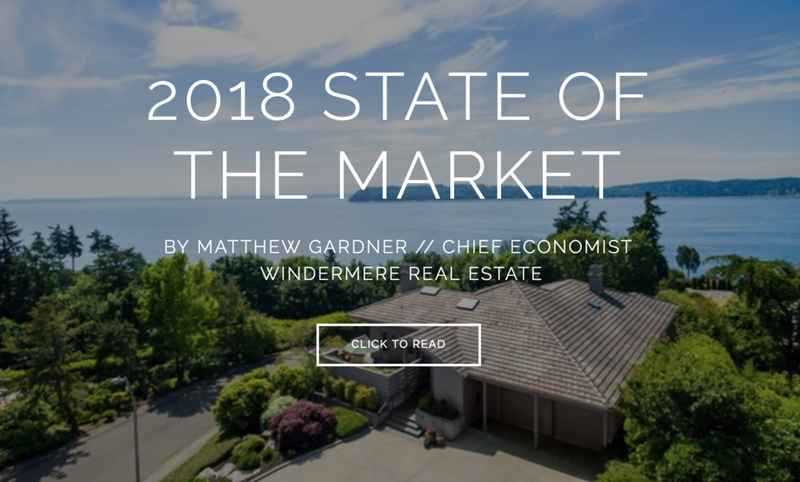 If you've landed on this page you're likely either already living in Mukilteo or you are interested in moving here. As someone that grew up in Mukilteo, and am now raising my own family here, it may come as no surprise that I love Mukilteo deeply and am excited to share that love with you! Whether you're looking to buy a home here, sell your home, or just have questions about the area -- I am happy to lend my local knowledge and experience to help achieve your goals. Drop me a line or catch me down at Red Cup. I look forward to meeting you! Thank you! We'll be in touch soon with your complimentary home value report. In the meantime, please give Sean Straub a call/text at 425.501.1370 if you need immediate assistance.